Remember those Xperia Themes that Sony Mobile releases from time to time and says they're free to grab as long as you own a compatible Sony Xperia smartphone? Well, some of them are only free for certain members of Xperia Lounge, a service that comes in the form of an app pre-installed on all Xperia devices. Up until now, Xperia Lounge membership was split into two: Gold and Silver. You did not have to pay anything for this membership, as the differentiation was made by the device you owned. Basically, all those who bought flagship Xperia phones were offered Gold memberships, while the rest would get Silver memberships. Well, that's not the case any longer. Sony Mobile has decided to discontinue Silver and Gold memberships and allow everyone to get the exclusive content would make available for free. 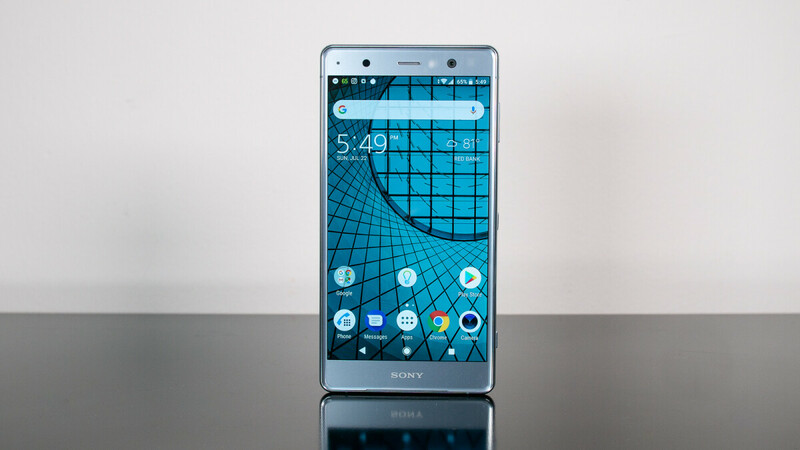 We value all of our Xperia customers, and we want to reassure all of our app users that you are not missing out on any of our great content or offers. For this reason we've discontinued Silver & Gold membership. If you own an Xperia smartphone, simply open the Xperia Lounge to get access to exclusive content, competitions, offers and other stuff Sony Mobile plans to make available through the service. When will Sony producing their first Android One phone?